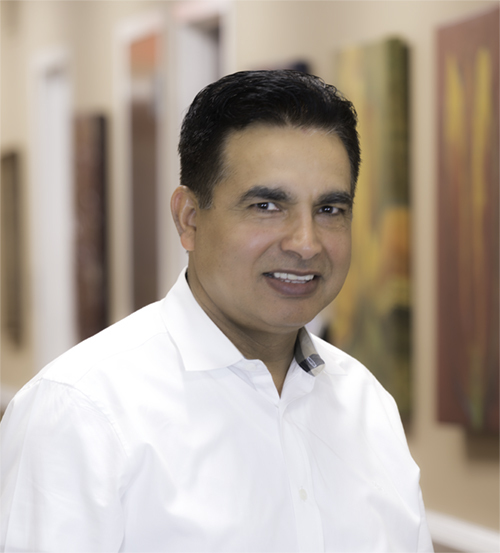 Dr. Karambir Dalal has been practicing internal medicine in Whiting, NJ since 2004. He is Board certified in Internal medicine and trained at the University Hospital of New Jersey Medical School with distinction as The Chief Resident during residency. Before starting private practice at Ocean Medical Group, he gained clinical experience from the Emergency Room at University Hospital. He later became Medical Director at Doctors MediCenter in Carteret. Dr. Dalal helps train Medical Students in Clinical Rotations at New Jersey Medical School. He has been active Chair, Dept of Medicine at Community Medical Center, Toms River since 2013.